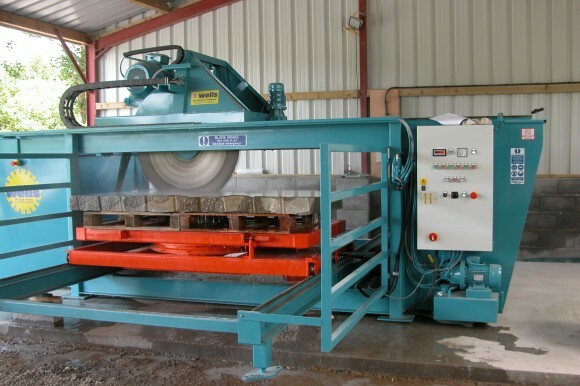 This month’s special offer… New Wellcut 1200 Bridge Saw. This Wellcut is ideal for cutting lime stone, sand stone, granite and much more when used as a secondary saw. Speed control on bridge (via inverter) fast return. Turn-Table with 90 degrees Lock off. Fully recirculating water tank (built in) with water pump.